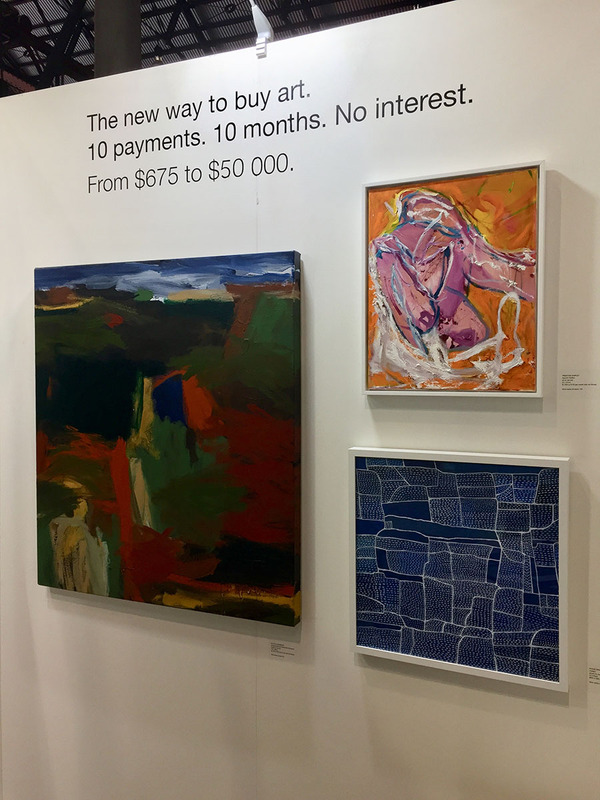 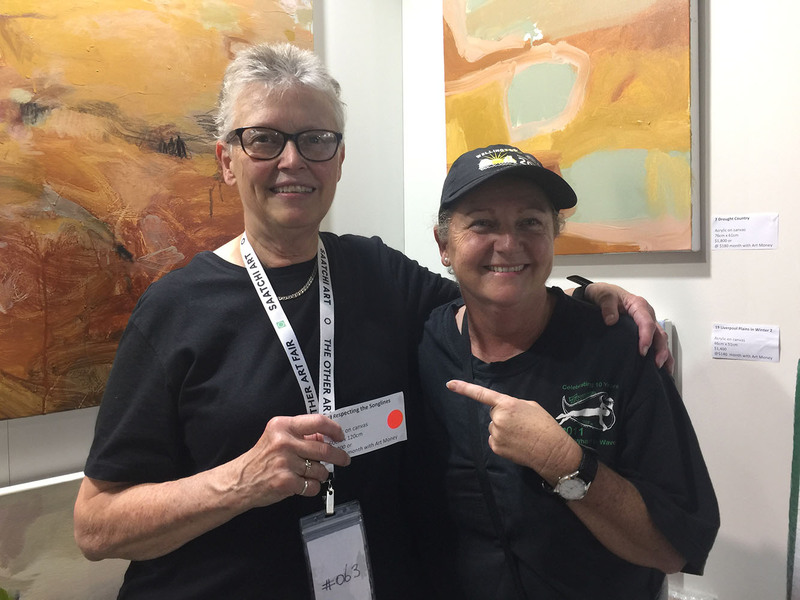 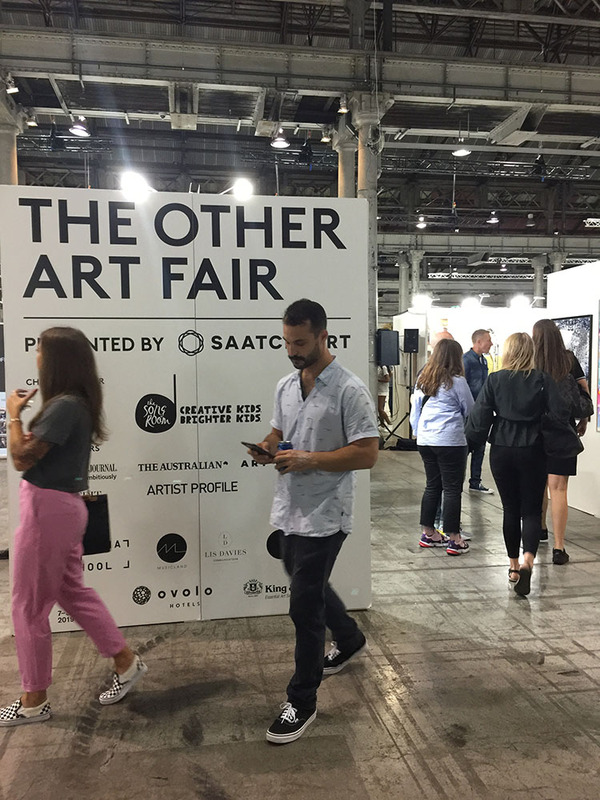 Last year I received an email suggesting I apply to be part of The Other Art Fair Sydney (TOAF) in March 2019. After confirming my partner Anny was OK about being part of the event I thought I might as well apply. It was really the idea, I thought to myself, if you don’t try you’ll never know. 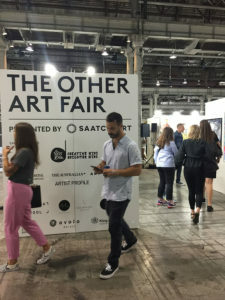 So I applied and I was accepted, and now I know. 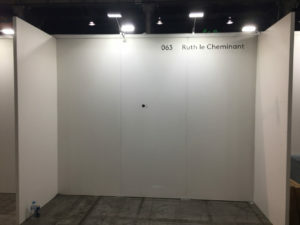 TOAF required a lot of organisation prior. 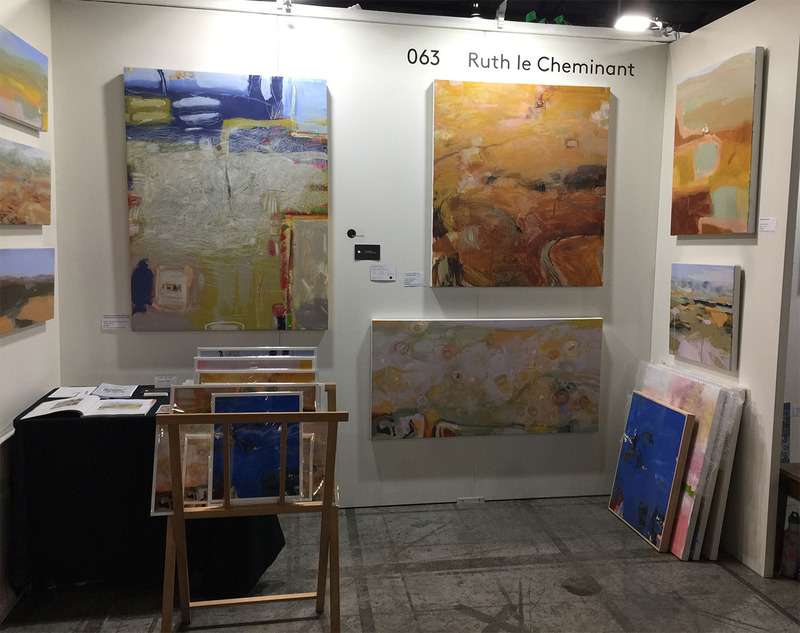 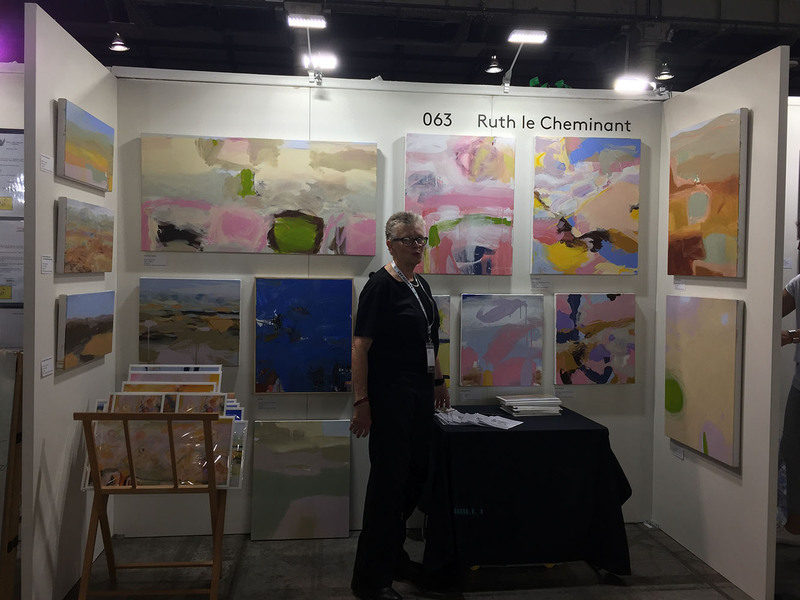 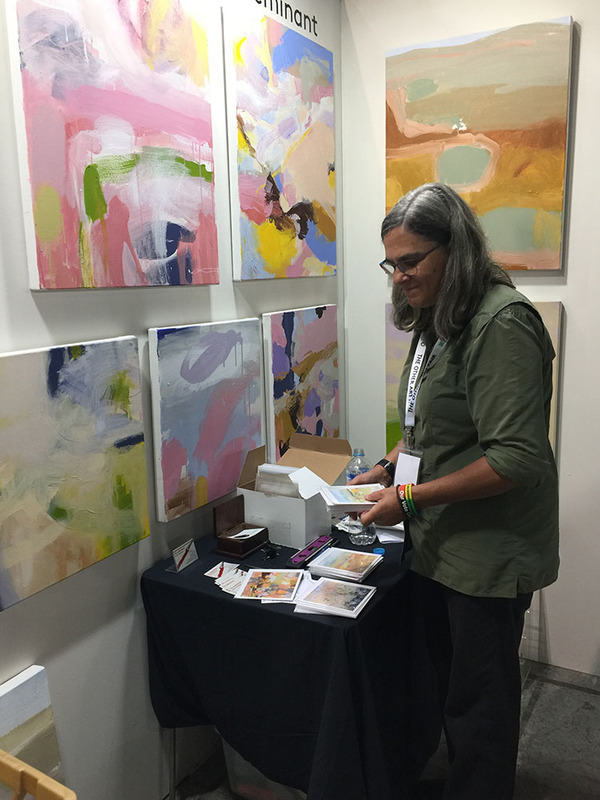 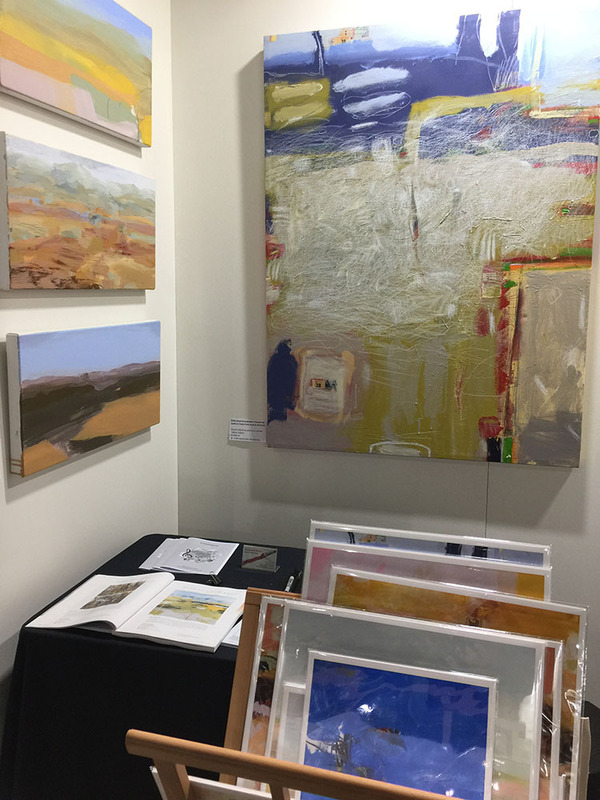 I met many other wonderful artists during TOAF and it was a wonderful visual stimulating environment that was quite thought provoking and had wonderful conversations with people about art. 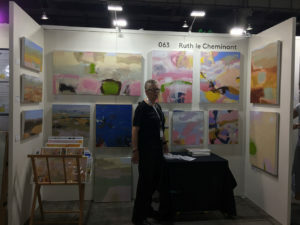 The fair gave me the opportunity to explain why I paint what I do and the stories behind the creation of the works. 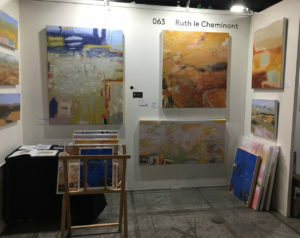 And I’m pleased to say some paintings went to new homes. 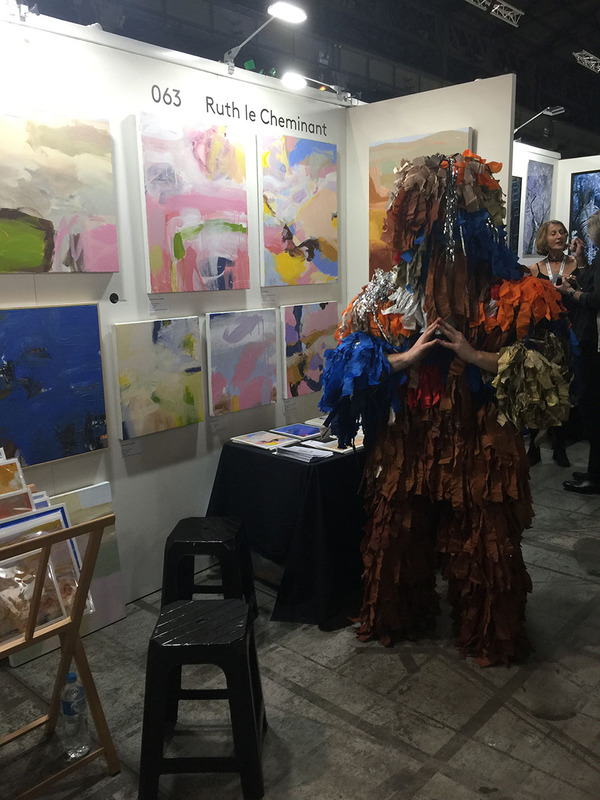 Thank you to everyone who visited stand #063 the #gemofthefair – it was quite a weekend.